I’ve really had fun creating the music and sound design for the update of MathTango Starbase. It’s been great working with audio producer, Richard Warp from Intonic Studios, and the team from Originator. It’s a featured app in the Apple App Store. 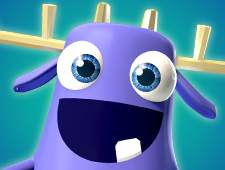 If you want to brush up on your multiplication, or if you know a child who does, check it out! The most important skill in my job is listening, though perhaps not the way you may be thinking if you know me. I run an independent audio production studio called Freshmade Music, so I rely on my ears for my job. What I’m referring to here is listening to what other humans are saying. I’m talking about communication; really understanding what my clients and potential clients are looking for, where we can bounce ideas back and forth so that not only do I understand what they’re saying – and here’s the kicker – they trust me. Because if you’re in a business relationship of any kind, and you’re really listening and understanding what your role is, and you’re able to deliver and excel effectively in your role, you begin to gain trust. This is especially important fast-paced environments, like the industries I work on, when I’m creating music for advertising, apps, games and TV. I’ll explain more. But first we have to talk about burritos. My daughter really likes burritos, so we order them to-go from her favorite taqueria once a week. She really likes what she likes, but she really doesn’t like what she doesn’t like. Who doesn’t? I don’t blame her. When she wasn’t really old enough to place her own order, I’d order for her. Sometimes I would place our order too quickly while trying to keep the rest of my family’s order together in my head and screw up her order. I’d either forget to specify which kind of beans she wanted, or forget to tell the restaurant that she wanted the regular size, not the smaller kids size, because she likes to eat half today and save the other half for another meal. How would the taqueria know that? They wouldn’t! There were times when she got the wrong order, and she would get upset. Mean Daddy. (As I said, it was my fault – at least like 90% of the time). Where was the error? Was this a bad burrito? No. Was this suddenly a bad restaurant? No. This was quite simply a communication breakdown. I didn’t stop and take the appropriate amount of time that I needed to place the order correctly, thus she didn’t receive what she wanted. Here’s another example, this one from my work experience. When I was just starting out, a client explained the germ of an idea to me. At this early point, I was so excited! I immediately committed my first error when I assumed that the most important thing I could do was to prove to them that I could read their mind and show them how great my music was. Good intention, but wrong decision. What I didn’t understand in this early project, is that I failed to slow down and take in enough information to even begin producing music that the client might like. I should have asked more questions about genre, music function, target audience, instrumentation, and more. This in turn would have sparked a more in-depth conversation with my client. But no, I just started creating music that I thought was perfect, and thought that the client would just love it. Well… that early experience was eye-opening. I couldn’t believe that my client didn’t like the cool music I put together! But I quickly realized, the music was fine; it just wasn’t the right music. More importantly, I hadn’t taken time to communicate with my client, so we weren’t really collaborating yet. I didn’t have any buy-in. It took me a few more projects to realize that if you have full buy-in from them team you’re working with, especially in a creative industry like mine, you’re much more likely to stay on the team for more iterations and to see the project through to its end. Luckily my client was patient and stuck with me. My first draft wasn’t for naught – this track led to a very productive conversation with the client and she allowed me to submit more music that was much closer to what we both thought would work, and after a few tweaks my final music was approved. Do you have any tips or experiences you’d like to share? Please share them with me at info@freshmademusic.com. Jerome Rossen is a composer, songwriter, producer and professional musician. For 15 years, Jerome has created music for advertising, apps, kid’s video games and has placed his music in major TV shows like Gordon Ramsey’s “The F-Word” and “The Bachelor”. Jerome also creates the music for the Happy Tree Friends, a very funny (though very violent) cartoon for adults and mature kids, with a huge cult following. He runs Freshmade Music, an independent audio studio. You can learn more at www.freshmademusic.com. 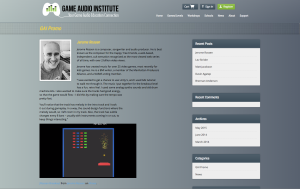 Well now, I’ve made it to the Game Audio Institute home page. 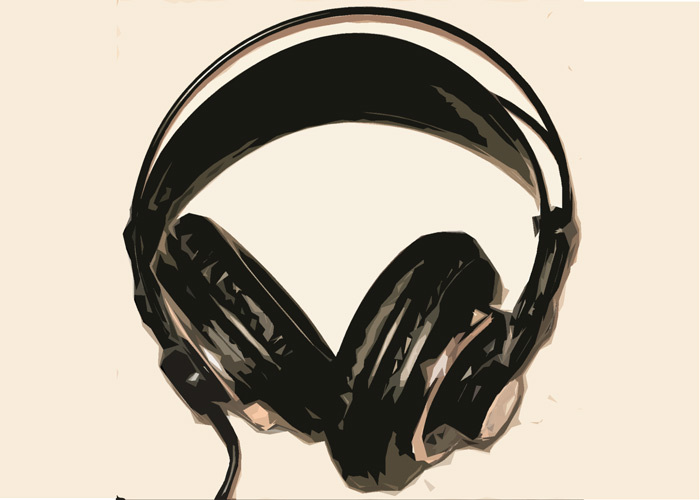 This is the site related to the great book that Steve Horowitz and Scott Looney wrote – the Essential Guide to Game Audio. This video shows how I implemented some of my own music – a fun, retro track into Unity 5. I got the opportunity to provide the music for All About Feelings, a LeapFrog learning game for 3-5 year to take photos, play activities and draw about emotions. Click here to watch a teaser video featuring my music.